I was standing on top of a snowy mountain, digging my feet in the snow and to avoid sliding down. I was anxious and my stomach was fluttering with butterflies. I knew, as soon as I let go of my grip, I will fall. I should be afraid, but instead there was a happy feeling inside me. The feeling of standing up to myself and thinking I can ski, even though I knew I couldn’t. Maybe it was the adrenaline, or maybe it was the majestic view of the sprawling city in white. With all these emotions, I attempted my first Ski experience with countless falls sprinkled with fleeting moments of success. I am glad, I live in Hokkaido, which becomes a big polar playground every winter. If you are a skiing/snowboarding pro or a novice, there is something for everyone here. Below is my list of the top eight ski resorts in Hokkaido where you can slide your way to white happiness. Kiroro Ski resort is located in the Akaigawa village at Yoichi (where the Nikka Whisky Distillery is). Along with the latest infrastructure, Kiroro has 21 wide courses open until April. There are two good places to stay in Kiroro, The Sheraton and The Kiroro a Tribute Portfolio hotel. 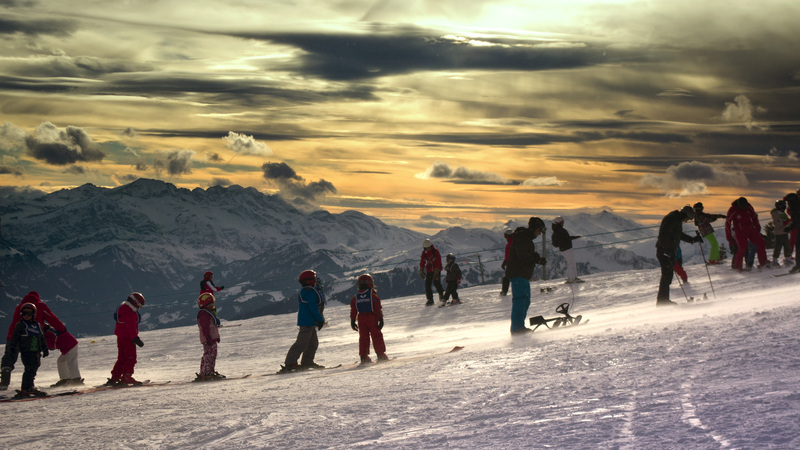 This ski resort is also a good place to practice your beginner or intermediate skiing/ snowboarding skills. It has a kids play room and nursing room which also makes it family friendly. This resort can be easily accessed for day trips from Niseko and Sapporo. English Ski Lessons: Private 34,000 JPY/day and Group 42,000 JPY/day. Rentals: 7,800 JPY/day covers wears, except gloves, caps and glasses. Lift rates: Adults 5500 JPY/day. Free for kids under 6 years. Other Winter Activities: Snow buggy, Snow mobile, Banana Boats, Snow Bubble Balls. 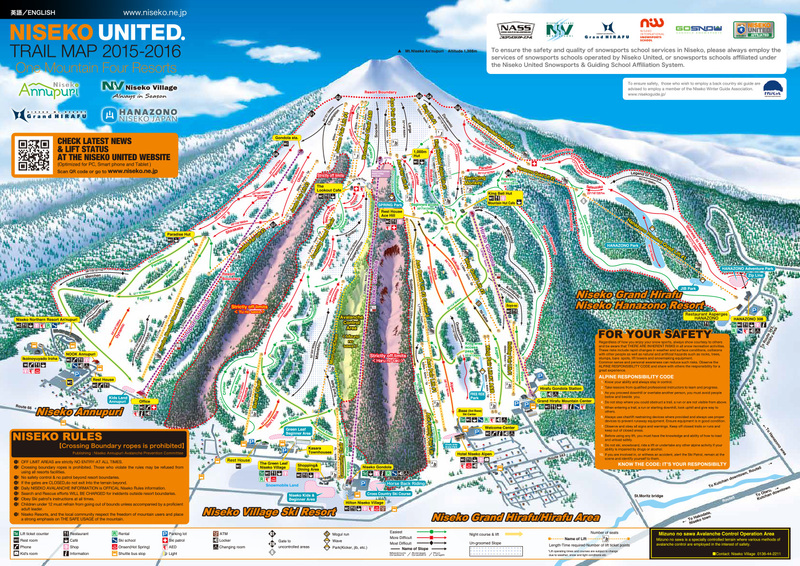 Niseko United gets the majority of ski/snowboarding crowd in Hokkaido. It is made up of four resorts which are accessible by a single ski pass. They are Niseko Annapuri, Hanzano, Niseko Village and Grand Hirafu. In winter, the town gets deep cottony snow with beautiful volcanic Annapuri ranges and Mt. Yotei as a background. It has luxurious hotels with Onsens, self-contained accommodations, ski schools, and shopping areas as well. Along with the fun on the slopes, the buzzing night life of Niseko acts as cream on strawberries off the slopes. You can also head to nearby resorts, such as the Rusutsu and Kiroro resorts on day trips for a change of scenery. English Ski Lessons: Available at all resorts. Rentals: Cheapest at Annapuri 5,000 JPY/day. Lift rates: Adult 6900 JPY/day. Other Winter Activities: Cat skiing, Reindeer sledding, Horseback riding, Cross country ski, ziplines, snow tubing and snow mobile. 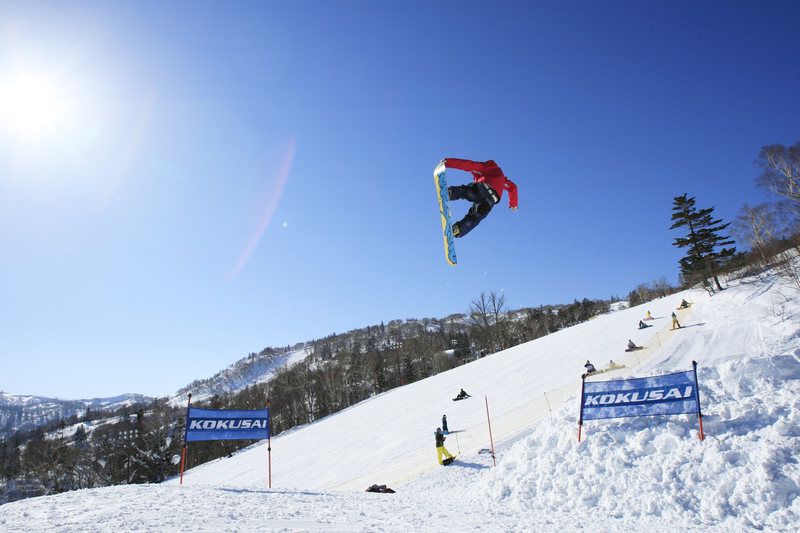 Rusutsu ski resort is a paradise for winter sports lovers. It has beautiful natural trails, and scenery of deep blue non-freezing Lake Toya . The resort offers plenty of activities for people of all ages and likings. 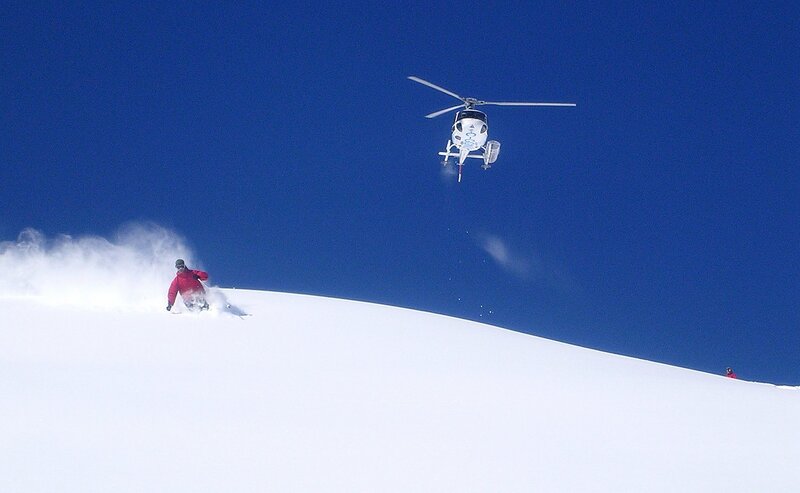 For more adventurous souls, Heli skiing is another offer here. The resort is kids friendly and has a day care centre, kids Park, and kids ski school as well. At Rusutsu, you can find plenty of shopping, restaurants and good accommodation options. You can have all the fun in Rusutsu minus the crowd in Niseko. This resort also has an easy access to Niseko and Sapporo ski grounds. English Ski Lessons: Private lessons costs 17,300 JPY for 2 hours. Rentals: 10,500/day includes gears, wears and other accessories. Lift rates: Adult 5,500 JPY/day. Other Winter Activities: Horseback riding, snow mobile, snow tubing, snow rafting. Furano is known as the flower valley of Hokkaido, especially for zillion of lavenders that grow here. It is a must visit destination for Hokkaido locals and tourists in summer. In winter, this beautiful town turns into an exciting location for family snow outings. Although, Furano is less snowy than Niseko and Rustusu, it sees clearer and beautiful blue skies than other resort towns. Furano has two ski zones, which are served by shuttle buses, Kitanominame (3 minutes from Furano town) and Furano ski resort (6 minutes from Furano town). Both these zones are accessible by a single pass. 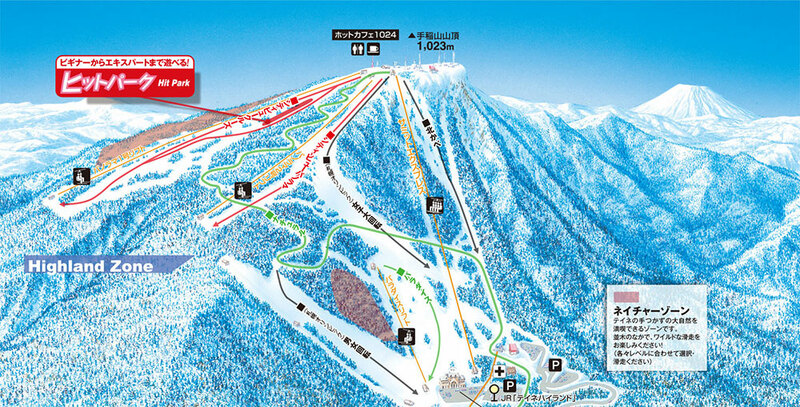 The slopes at Kitanominame and Furano are suitable for people at all levels of skiing/snowboarding. In Furano, there are plenty of good restaurants, shops and accommodations with onsens. You can easily access Tomamu and Asahidake ski resort from Furano. I have also visited Furano in summer for a day trip to experience the stunning lavenders. English Ski Lessons: Available at Furano snow school and Furano International snow sports school . Rentals: You can compare the prices and rent from Furano snow school, Prince Hotels and Resorts, Niseko Hokkaido Rentals and North Country Inn. Lift rates: Adult 5,200 JPY/day. Kids aged 12 years and under have free access to the lifts. Other Winter Activities: Snow mobile, hot air balloon, snow rafting, banana boat, snow tubing, cross country skiing. Hoshino Tomamu resort is hidden in Shimukappu village at the heart of Hokkaido. 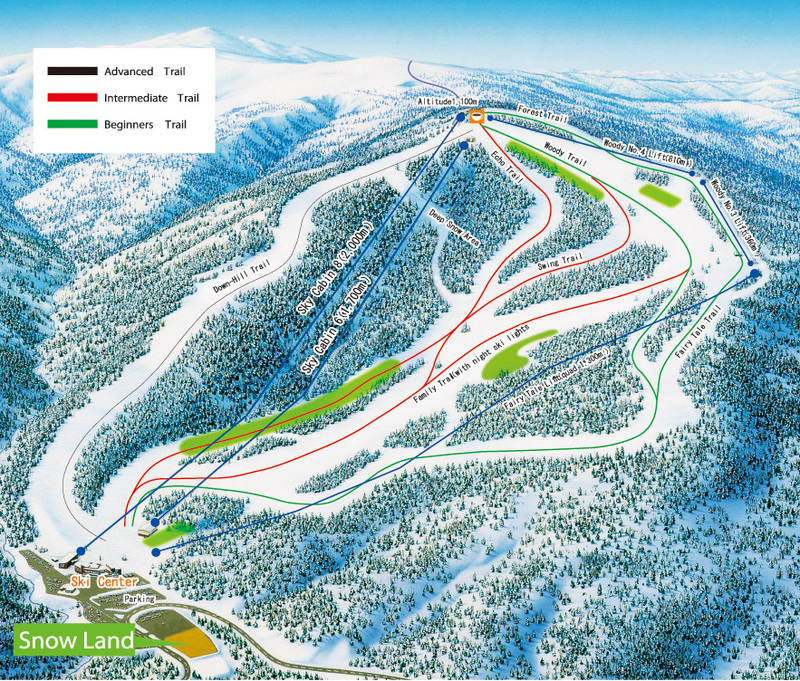 This ski resort has a good selection of trails for beginners to expert skiers/ snowboarders. Here you can not only enjoy skiing away from the crowds at 28 well groomed trails, but also try your hands on Heli and Snowcat skiing. Hoshino ski resort caters to young ones with an indoor day care centre, kids snow mobile, snow rafting, snow playground and snowboat rides. 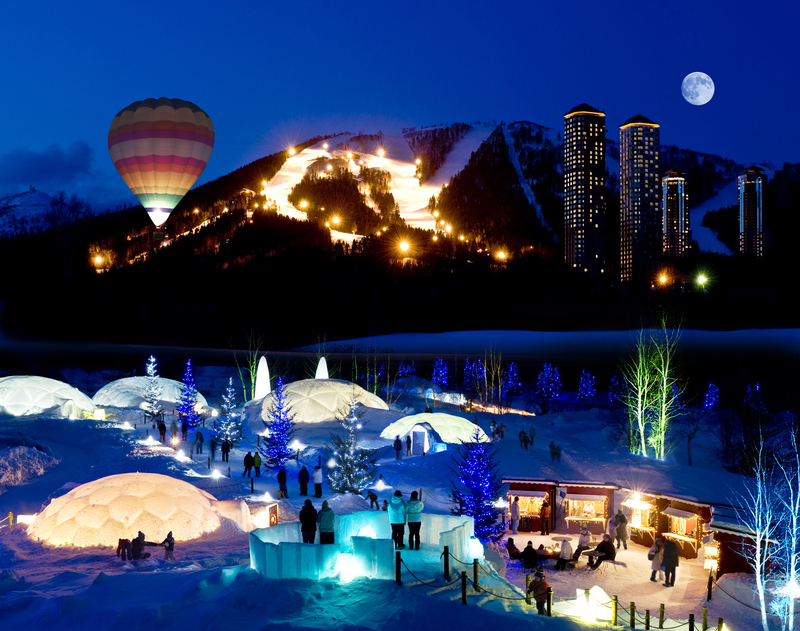 While you are at Tomamu, visit the Ice village in the evening for a relaxing time off the slopes. 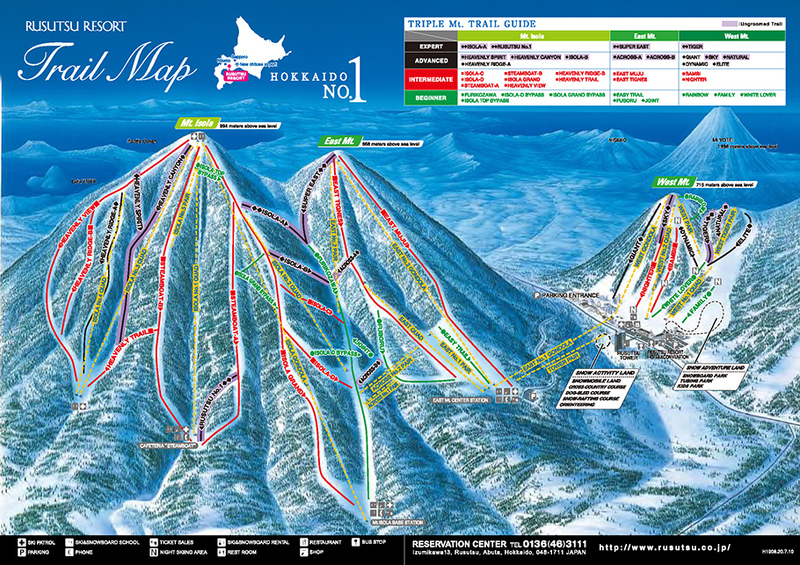 Sahoro Ski resort and Furano ski slopes are also easily accessible from here. English Ski Lessons: Available on request for private lessons. 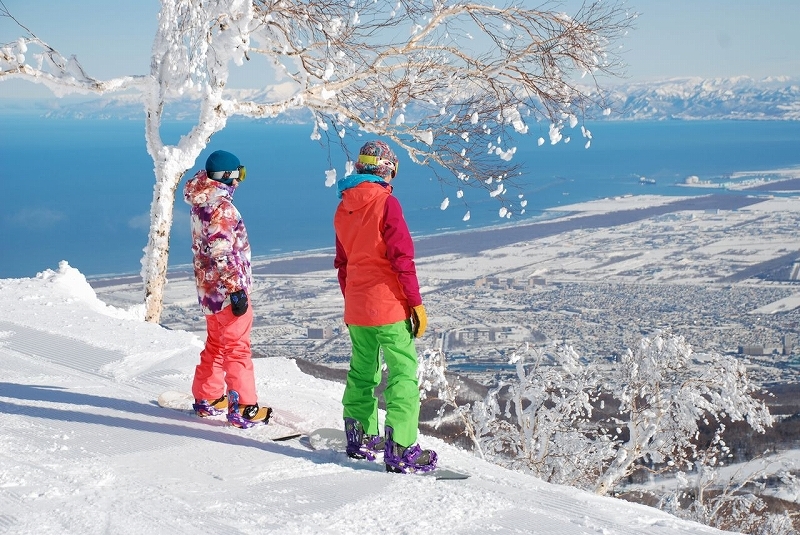 Rentals: 11,700 JPY/day includes ski/boards, boots, wears and accessories. Lift rates: Adult 5,400 JPY/day, free for preschool kids. Other Winter Activities: Smelt Ice fishing, Para skiing, dog sledding, cross country skiing. 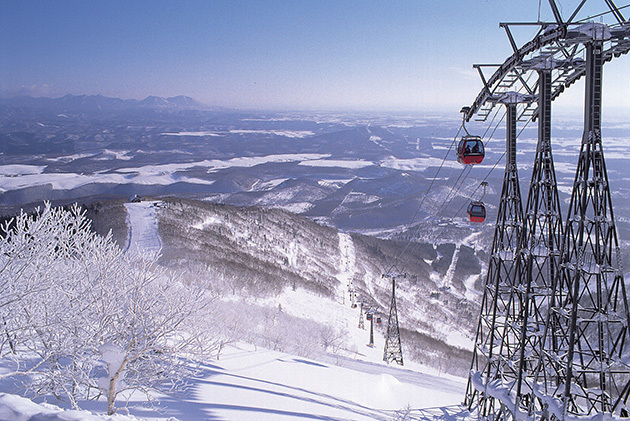 Teine ski resort is one of the most popular ski resorts in Sapporo. This resort caters to people at all skill levels. There are two ski zones, Olympia and Highland. It is quite busy on weekends. Night ski at Teine will give you a fantastic view of Sapporo city. With childcare facilities and kids park for tubing and sledding, it caters to parents as well. Click to know all about my first skiing experience at Teine. Lift rates: 4,900 JPY/day Adult . Other Winter Activities: Snow tubing , Sledding , Summit trekking. Sapporo Kokusai ski resort is just 25 minutes away from the little onsen town of Jozankei. This resort is popular among Sapporo locals, and for a day day trip from Otaru. Sapporo Kokusai ski resort does not provide any accommodations, so you will need to lodge at Sapporo or other nearby places. 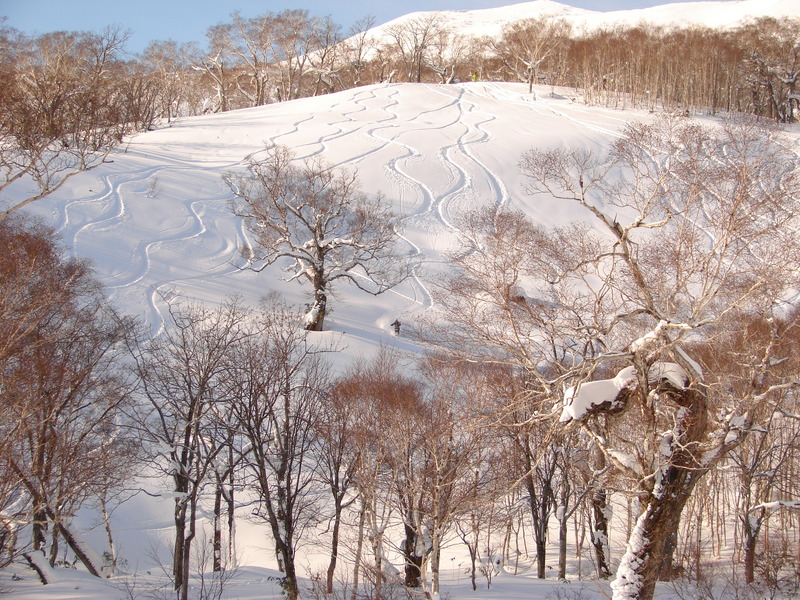 At Kokusai ski resort, you will also find exclusive slopes for tubing and sledding. English Ski Lessons: Available on reservation. Lift rates: Adult 4,900 JPY/day. Sahoro ski resort is on an off beaten track in Hokkaido. It is a great place for a quiet wintry holiday away from the hustle bustle of the popular ski resorts. Sahoro resort and Club med offers good accommodation options with onsen. For intermediates to expert skiers, Sahoro offers plenty of tree skiing, back country skiing and empty snow trails overlooking an active volcano Mt. Tokachi. When staying at Sahoro, head to the wild and have an up, close and personal rendezvous with Hokkaido brown bears (of-course under supervision) at the Bear mountain. Lift rates: Adult 4,830 JPY/day ( you can also get a number of good deals) . K-winter pass, Hokkaido Ski Season Net and JR day trip ski pack are great ways to get some discounts on your ski trip to Hokkaido. Skiing season in Hokkaido starts after Christmas and lasts up until April. However, January and February are the best months to have a perfect skiing experience. What are your favourite winter/ski destinations in the world? Hi, we are family of 2 adults and 2 children (7 & 9 years old). We going to Hokkaido from 11/27/2017- 12/6/2017. Since skiing for four of us is out of our budget, I’m thinking to have a day trip from Sapporo to one of the ski resort. Not skiing but to let my children to enjoy sledding and snow tubing. Which ski area has the best kid park? 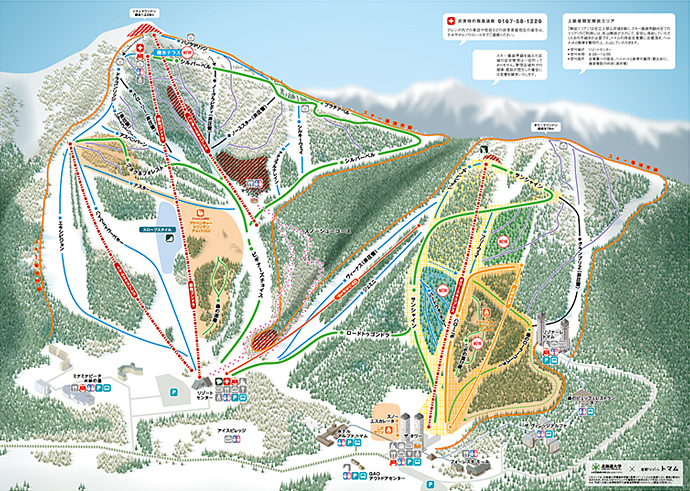 Not much info I can find about kid park in Hokkaido ski area. Hope to hear from you. Thank you. As per your trip dates and considering your budget, I think Teine Ski resort or Sapporo Kokusai is probably the best option available. I would have highly recommended Takino Suzuran Hillside, but the snow world of Takino Suzuran usually opens around Christmas time. Yeah I know, you can check their website when you are here to see if they are open by any chance. Anyway, I hope your kids and you have an awesome time in Hokkaido. My family of 4 (2 Adults and 2 kids – 8 and 12 years old) going to japan Sapporo on 06-dec. We are thinking of making a day trip to Kiroro Snow Park for kids to play the snow – it’s our first time there. None of us know how to ski hence thinking to just experience around. Any idea if kids of need to rent Winter Wear + Gear Set if they are going to Kiroro Snow Park and or other activities? It’s a little confusing because some of the activities indicated that Snow shoes and ski poles are included and I don’t want to double paid for the gear (as it’s not cheap either). If they stated that the period is starting from Mid-Dec, meaning that it is not in operation? 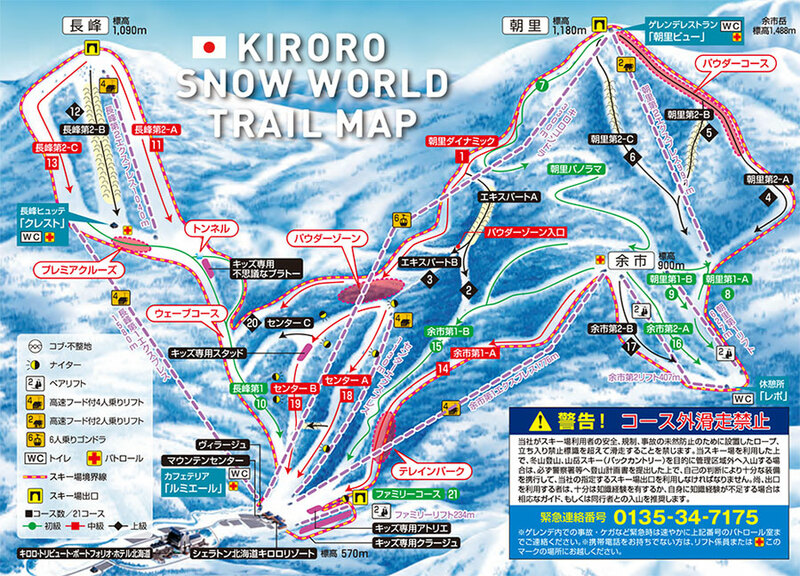 Lastly, any idea on the best and time-saving route from Sapporo to Kiroro Snow Park? I am going to hokkaido on 9 Mar to 12 Mar. Tried to book rusutsu but not available. This is a last minute plan and seek your help to advise if I should go with Tomamu or Kiroro. I am going with my 7 years old kid. Our intention is to let her enjoy snow activities and not much on skiing. Do they have snow slide, tubing in any of the resort and which is the best for family.? Please help me with your suggestion. Most of the resorts usually have kids park with all the fun activities such as tubing and sledding. I think Kiroro is a better option as its closer to Sapporo and only an hour drive or two hours by public transport. People from Sapporo, prefer Kiroro over Tomamu. Have you had a look at Teine Ski resort in Sapporo? They too have a kids zone.